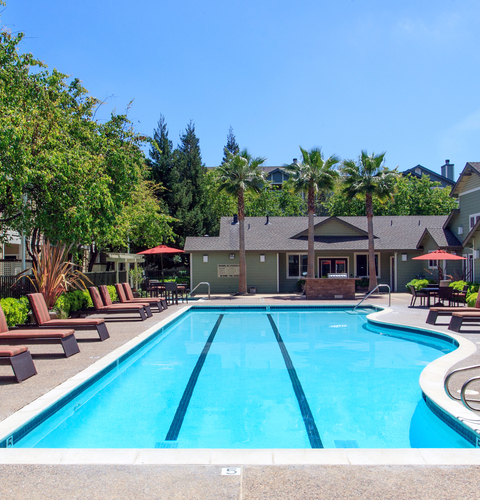 Amador Village is the perfect place to call home. 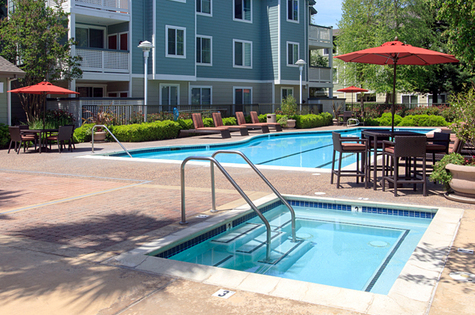 Choose from spacious 1 and 2 bedroom floor plans featuring amazing in-home amenities. 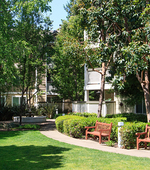 Enjoy private outdoor space, beautiful kitchen and bath finishes, a private balcony or patio. Each home has a full-sized washer and dryer to make laundry a snap plus there are private garages available, for an extra fee. 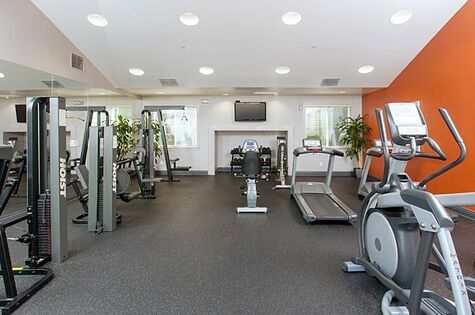 Don’t forget to take advantage of our expansive community amenities including being able to stay in shape at our fitness center or the heated swimming pool. Gather with friends in the resident lounge and clubhouse or get some work done in our business center that all residents have access to. 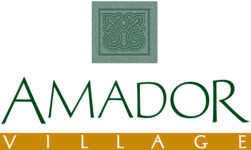 Come find your new home today at Amador Village, contact us and schedule a personalized tour! 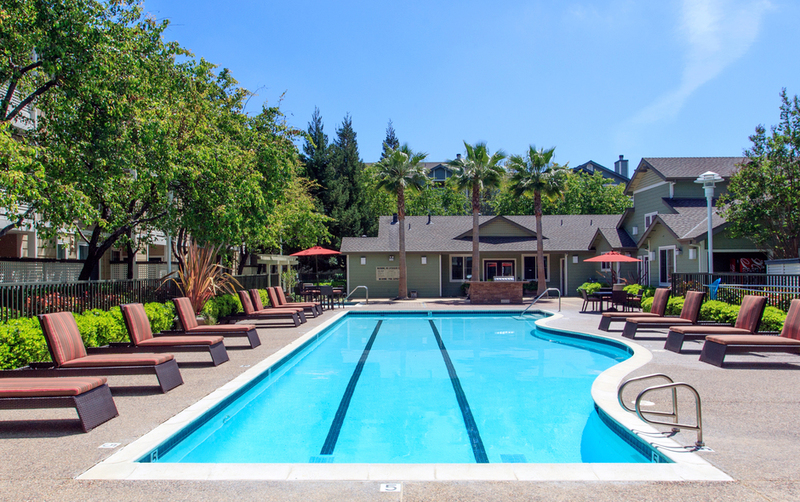 We are ideally close to the Hayward Station BART, or hop on Highway 880 to get to work or entertainment in San Francisco. If you’re hungry, head over to Digger’s Diner across the street or grab some great take-out from the legendary Everett & Jones Barbeque about half a mile away on A Street. 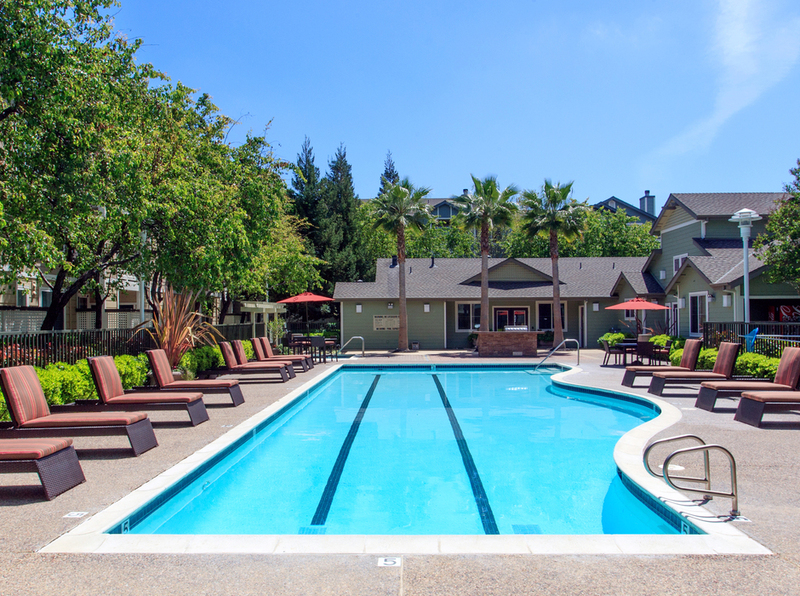 You’re only a short walk to Centennial Park and close to Dry Creek Pioneer Regional Park and Pleasanton Ridge Regional Park with all their great trails for hiking and biking. If anyone in the east bay is looking for a spot, I just reupped here, it's worth the cost! 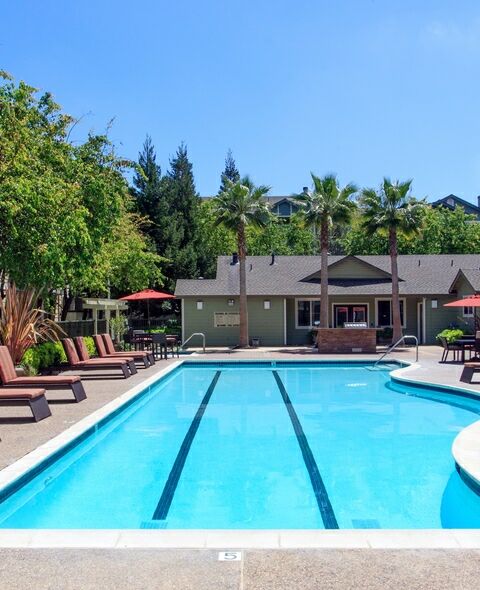 If you're looking to move to Hayward! 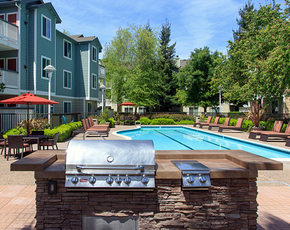 Recommend living at Amador Village Apartments in Hayward, check it out.